We have some fantastic fish and great fishing across Cherry Lakes. 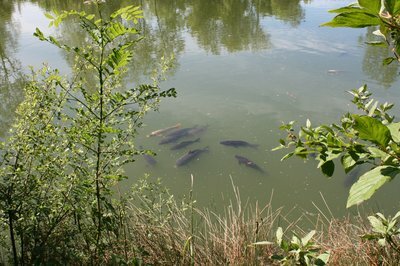 We have Carp of all sizes as well as some other specimen Tench, Roach, Crucian Carp and Perch. Each of our four lakes offers something different for the visiting angler. Your choice really depends on what you want. 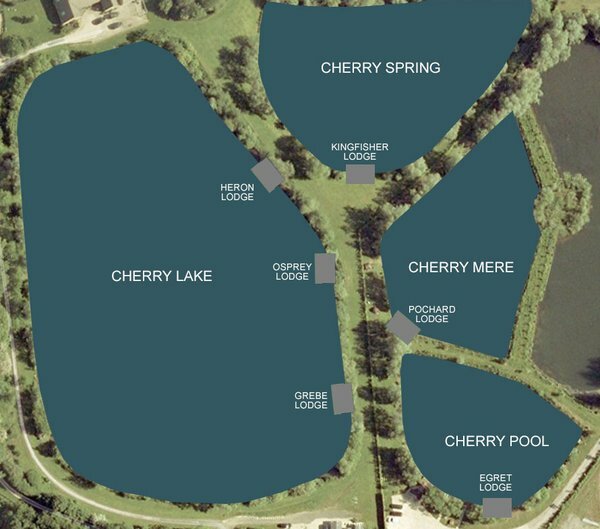 For those anglers who want to get plenty of Carp action then Cherry Mere and Cherry Springs are often the best choice. Cherry Pool offers a whole range of species and is great to float and pole fish. The larger Cherry Lake is our specimen Carp lake which really does have some beauties and represents more of a challenge. Great fish and fishing in beautiful surroundings, whilst staying right by the lake in luxury accommodation. What more could any angler want? Check out are gallery to see the success our anglers have enjoyed! Cherry Lakes has four fabulous lakes to choose from with each offering something different to the angler. 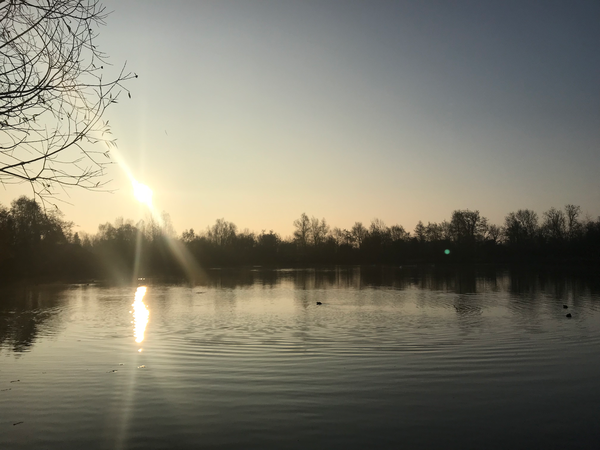 The 5 acre Cherry Lake is our big Carp water with some cracking Carp to over 44lb and is normally best tackled by the experienced Carp angler. Both the exclusive Cherry Springs and Cherry Mere are much more heavily stocked with Carp to 30lb+. Ideal for thoise who want to get their rod bent by some cracking Carp. Cherry Pool is a fabulous densely stocked mixed fishery with specimen Roach, Tench, Perch, Crucian Carp as well as Carp and Bream. This lake is excellent throughout the year and suits those who want a lot of action and the chance to fish for a range of species. These lakes are all around one acre in size and are are exclusive to the guests which book their Lodges. 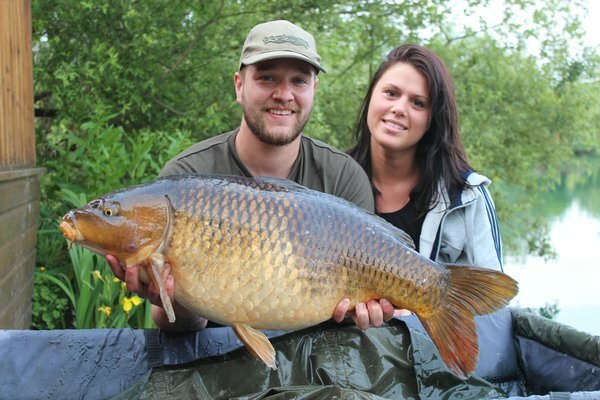 We offer everything you need from a fishing holiday, excellent hassle-free fishing in comfortable secure and beautiful surroundings, including lots of great attractive Carp and other species such as Tench, Crucian Carp and Perch. 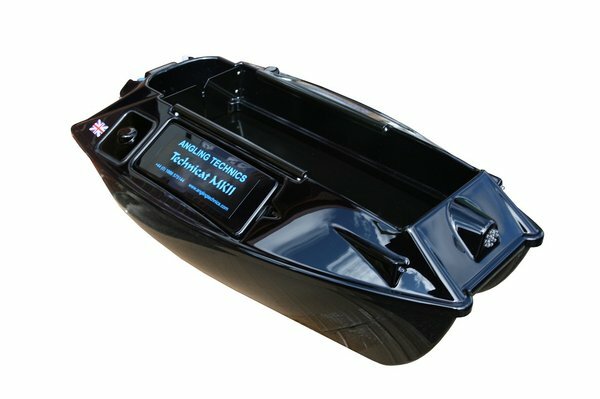 We also supply everything you need from bait to hiring bait boats. What more could you want? We have been feeding our fish for the last 6 years with high quality boilies, pellets and spod mix and all this food is available to buy. We also hire the tackle you might need, including Baitboats, pods, rods, reels and even bedchairs and bivvies. Click to find out more. Please follow the links below to find out more about fishing on Cherry Lakes.